Collection of 4 GB Presentation Packs of stamps. Pre Decimal. Dispatched with Royal Mail 2nd Class. 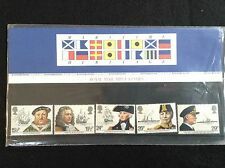 Collection of 9 regional GB Presentation Packs of stamps. Collection of 9 Regional GB Presentation Packs of stamps.. Dispatched with Royal Mail 2nd Class. Collection of 4 GB Presentation Packs of stamps. 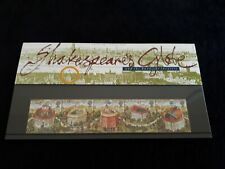 Collection of 4 GB Presentation Packs of stamps.. Dispatched with Royal Mail 2nd Class. gb stamp presentation packs. 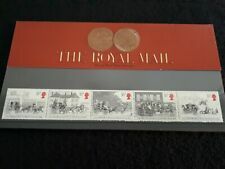 Royal Mail presentation pack mint Dispatched with Royal Mail 1st class. GB 1977 British Wildlife Presentation Pack VGC. Stamps. Free postage!! 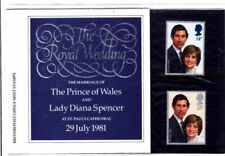 Gb stamps presentation packs collection. 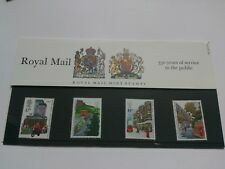 Set of five Dispatched with Royal Mail 2nd Class. GB 1979 Police Presentation Pack VGC. Stamps. Free postage! 3 GB presentation packs as image. Note the outer cellophene has been removed at some time so the packs are without this. Good for display in albums or for mint stamps. Selling under face value. Multiple items purchased will have postage costs reduced so please wait for invoice. GB 1980 Famous People Authoresses Presentation Pack VGC. Stamps. Free postage! GB 1979 European Assembly Elections Presentation Pack VGC. Stamps. Free postage! GB 1974 Fire Service Engines Presentation Pack VGC. Stamps. Free postage! !